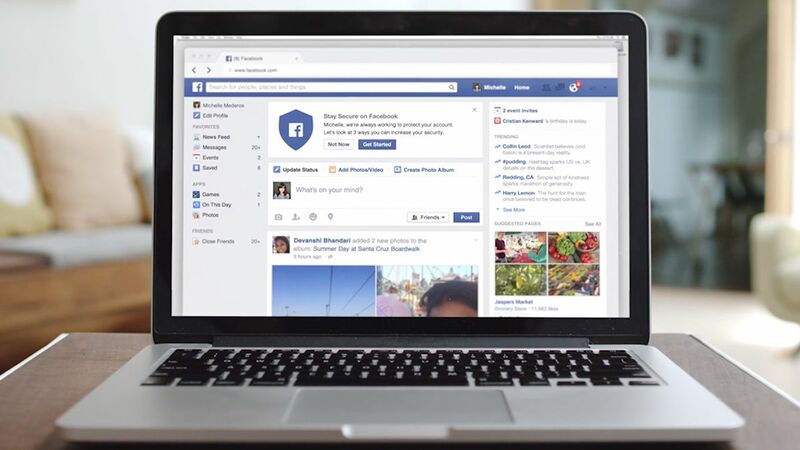 Facebook Timeline is a relatively new feature that adds to the aesthetic presentation of a Facebook profile. When put to good use, it attracts your network of friends, colleagues and family to visit your page to look at your photos, posts and videos. The first thing your visitors will see is a huge, encompassing picture at the very top of your profile, which you should maximize. Here’s how you can make your Facebook cover eye-catching. Step 1. Click or tap on the empty space or where it says “add a cover”. Step 2. A pop-up window will appear for you to choose the photo from. You can get from your stored images or get one from the internet. Step 3. Choose the picture or view the Albums to find the best photo. Once you’ve chosen, highlight and click on OK. Step 4. Drag the picture in and around the cover area to optimize it and make it look amazing. Though there’s no resizing or cropping, you can make fine adjustments so you can make the most of your chosen photo. Step 5. When you’re satisfied, tap on Save Changes. Before that, you can tap on the icon below to choose who can see the cover image, i.e., friends, groups or public. By itself, Facebook should allow users to get an image from an existing photo album, but it’s probably better to crop, resize or optimize your chosen photo using an editing software before going to the upload photo in Facebook to make it look great and natural. Getting a high quality Facebook cover will give your profile that unique and professional look to attract more views, comments and likes. Show your creativity, humor or professionalism by displaying the appropriate image. You can always change to another picture anytime by using cover art for your timeline.